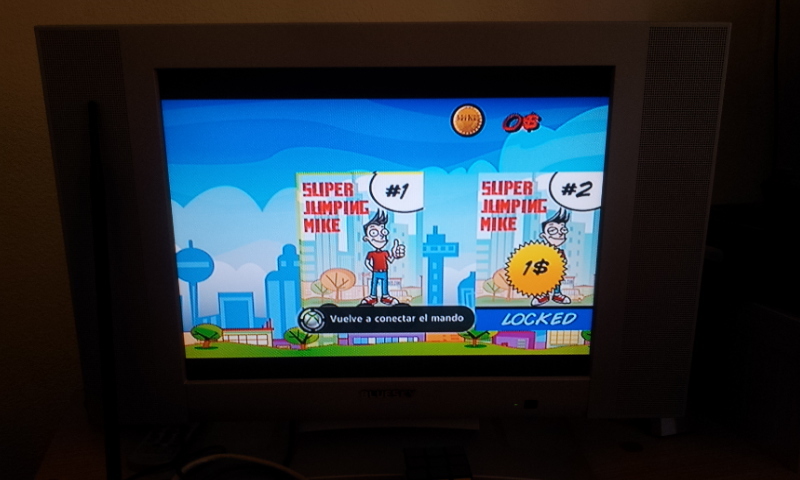 Super Jumping Mike is almost finished and we are testing levels and trying that everybody play it in order to adjust the difficulty. 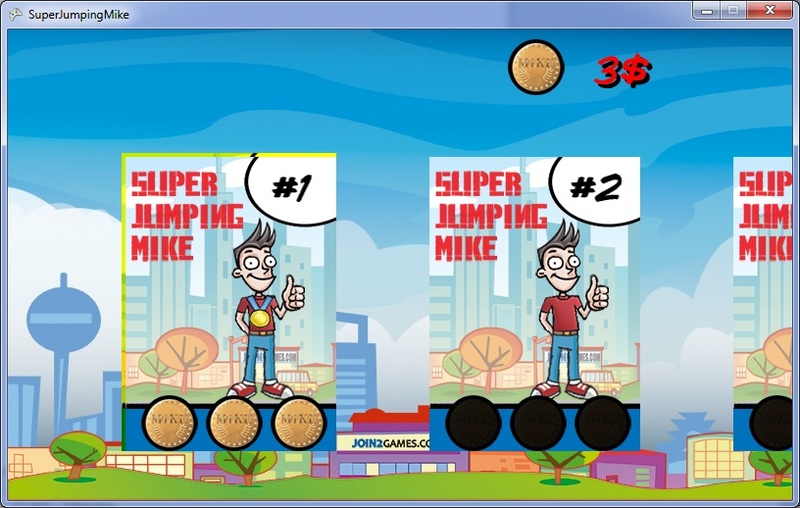 Meanwhile I am porting the game to PC and Xbox 360 with the help that brings XNA. Basically I´m only changing the input, keyboard and gamepad instead of touching the screen, and the way to save game data. 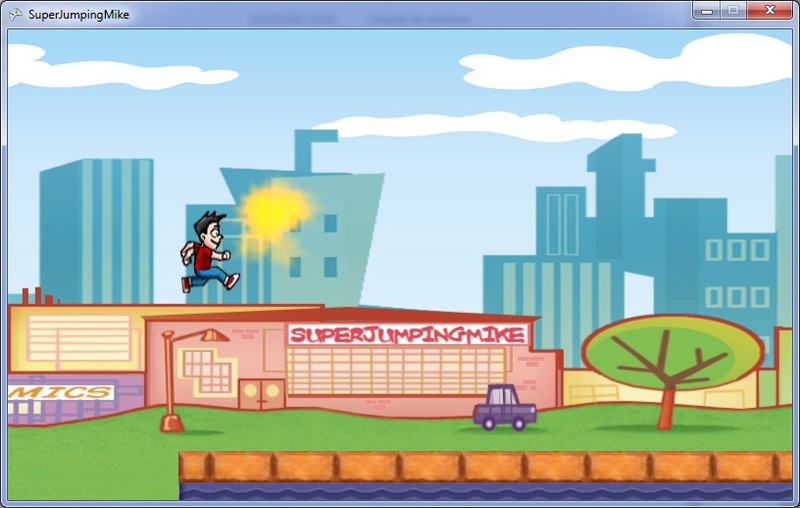 Publicado el 14/10/2011 en pc, Super Jumping Mike, windows phone, xbox. Añade a favoritos el enlace permanente. Deja un comentario.